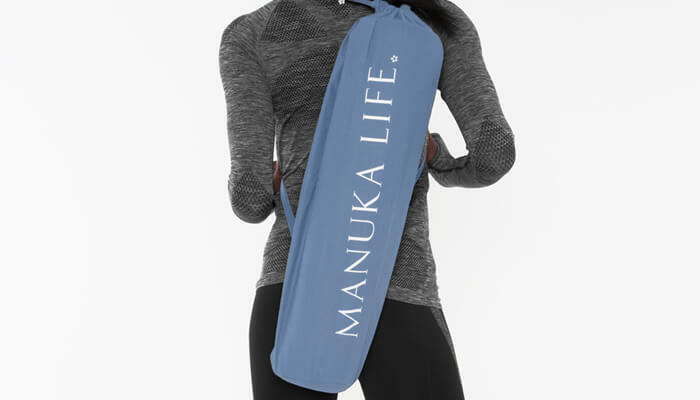 The Manuka Yoga Mat bag is designed to fit both the length and width of all Manuka mats and also fits most standard yoga mats. For added comfort this bag comes with an easy self fabric drawchord strap for easy closure. 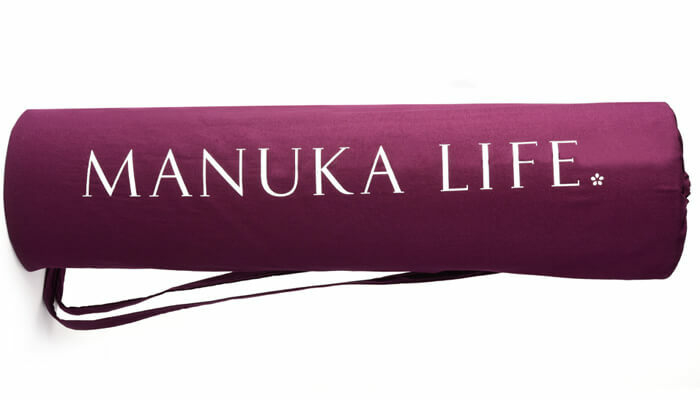 The Manuka yoga mat bag is tried and tested by some of the UK’s leading pilates and wellbeing experts.